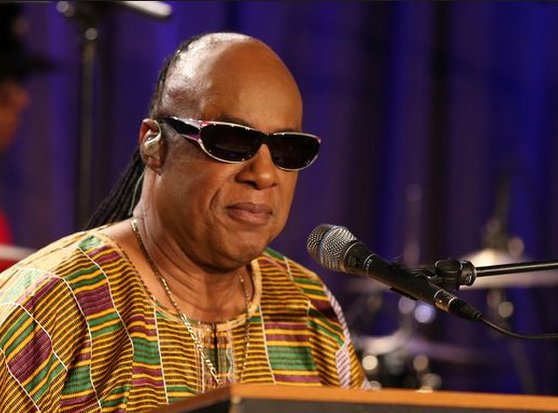 Crooner Stevie Wonder and actress Meryl Streep were among 19 people named by US president to receive the country’s highest civilian honor. This award is given to the citizens of nation who make “especially meritorious contributions” to the United States’ security, interests, world peace or the arts, the composer Stephen Sondheim, author Isabel Allende and journalist Tom Brokaw form part of this group of honorable people. 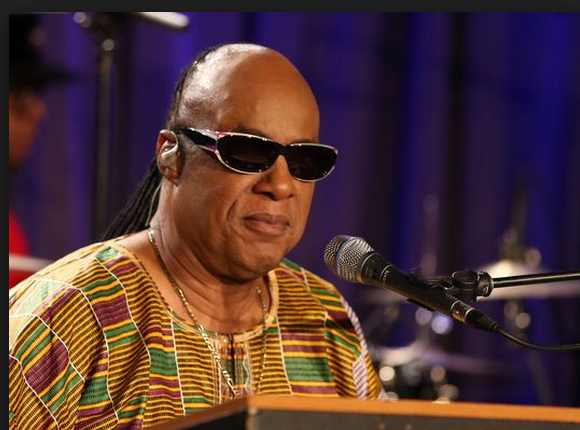 “I look forward to presenting these 19 bold, inspiring Americans with our nation’s highest civilian honor,” Obama said in a statement released Monday. 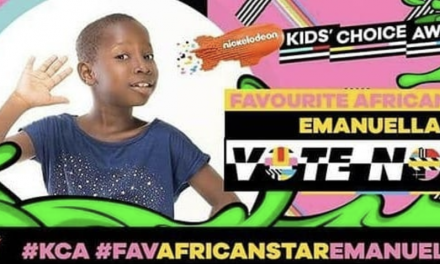 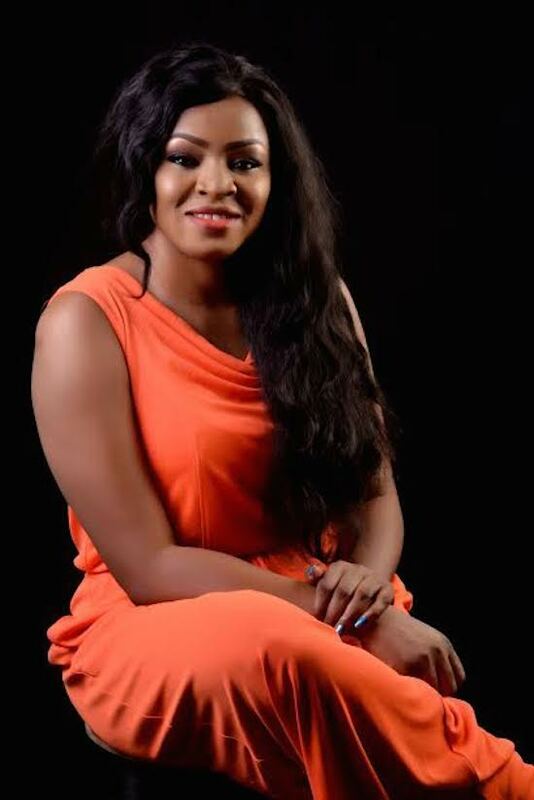 Nickelodeon Kids Choice Awards: Vote For Nigerian Comedian Emanuella….